Jasminum grandiflorum is commonly extracted using solvent extraction method. Jasmine or Jasminum is a shrub and vine and comes in the olive family.  It has around 200 species and is generally native to tropical or warm temperature regions. Flowers of this shrub bloom during early dawn. Jasmine flowers are white or yellow in color and are typically 2.5 cm in diameter. These flowers basically borne in clusters and have about four to nine petals and one to four ovules. Jasmine flowers are known for their soothing, calming, aphrodisiac properties. The intense floral scent of jasmine grandiflorum lingers for a long time. 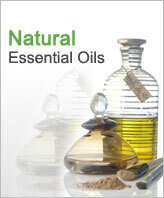 This can be used on body after dilution and mixes easily with other aphrodisiac type oils. To produce one gram of oil, one require 8000 blossoms. Jasmine Grandiflorum Absolute is widely acknowledged for its sensual, soothing, calming properties that promotes love and peace. Due to its aphrodisiac properties, this is oil is widely preferred during childbirth as it aids contractions. This can be generally used as moisturiser, exfoliant, scrub, body spray, shampoo and conditioner. It should be avoided during pregnancy as it stimulates menstruation and contractions. Besides, internal consumption should also be avoided. Jasmine Absolute has an essential property of bending with all types of oils. Especially, it blends well with aphrodisiac oils such as Sandalwood and Ylang-ylang. 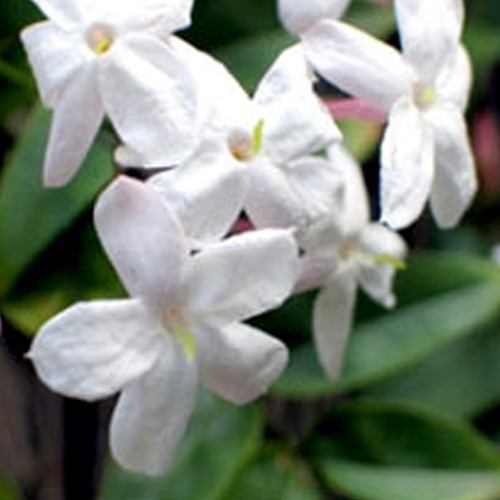 Jasmine Grandiflorum Absolute is known for its smooth, extremely intense floral smell that is both sweet and lingering. It is also the most masculine of all the floral oils and referred as the King of oils. Jasmine Grandiflorum Absolute is a light reddish brown liquid having strong aroma and is used widely in cosmetics and other purposes.